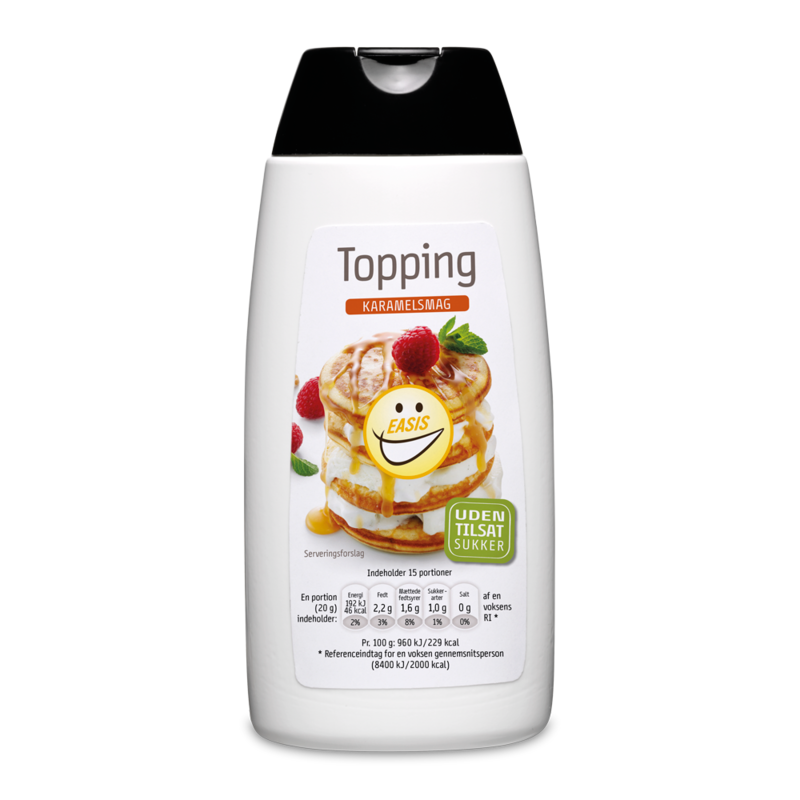 EASIS Topping with caramel flavour is a fiber syrup for your icecream, pancakes, waffles etc. 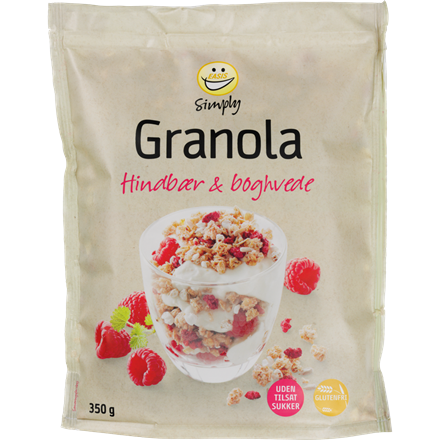 It has no added sugar, no sweeteners and is based on dietary fibre. 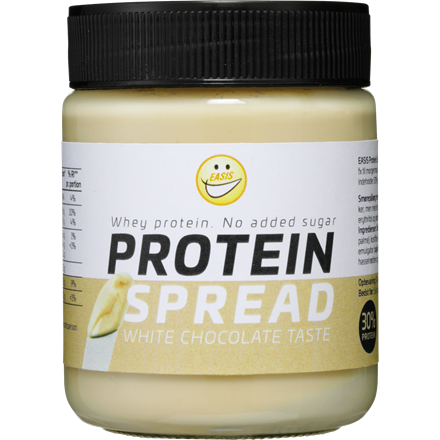 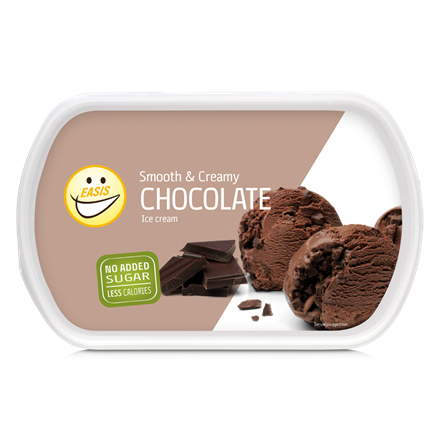 It contains 32% less calories than traditional chocolate toppings with added sugar. 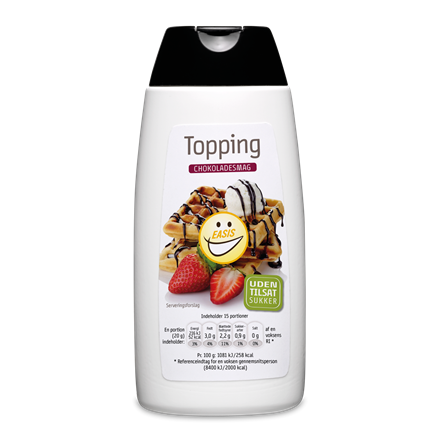 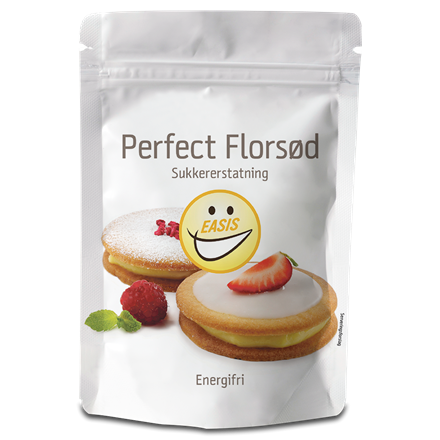 EASIS Topping has a nice creamy taste of toffee and is the deliciously extra for your desserts, snacks and breakfast. 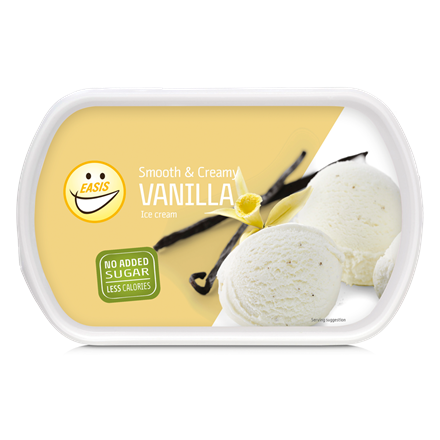 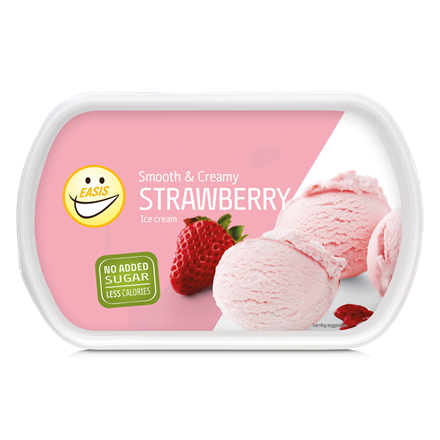 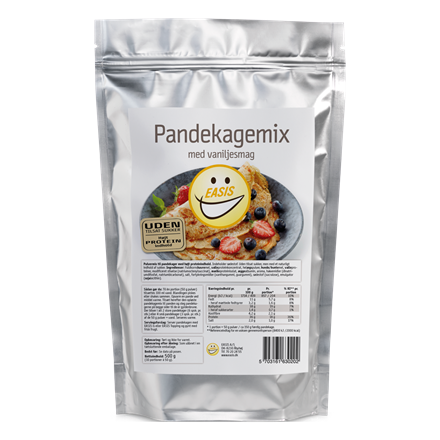 Dietary fiber (oligofructose), CREAM, butter oil, emulsifier (mono- and diglycerides of fatty acids), preservative (potassium sorbate), thickener (xanthan gum), natural flavour (caramel).